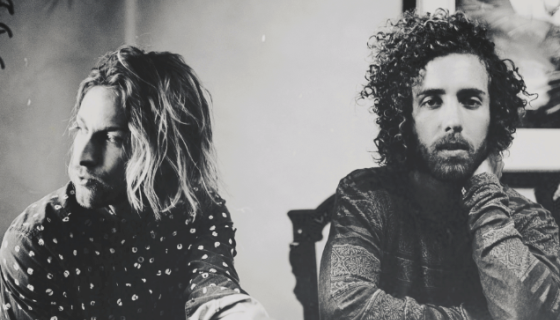 Gardens & Villa’s newest single “Bullet Train” is a real earworm (in a good way). 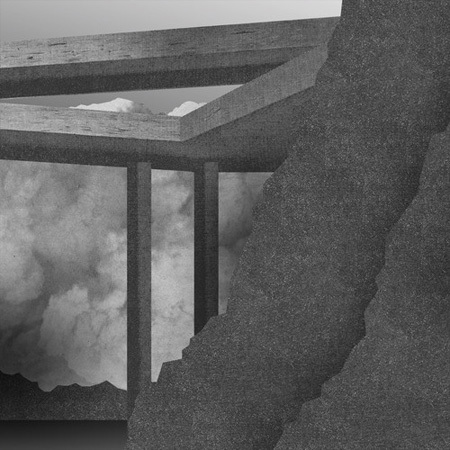 The track slinks through the haze created by wavey synths and reverb-laden guitar subtly digging further into your head hook by hook. By the end you’ll be singing along and you don’t even know the words. The song is featured on the band’s second album Dune, due out February 4th on Secretly Canadian. Sitting behind my desk at work, morning coffee in hand and celebrating my fourth wedding anniversary with my wife (and also fellow Plan nut), I was ready to be blown away. 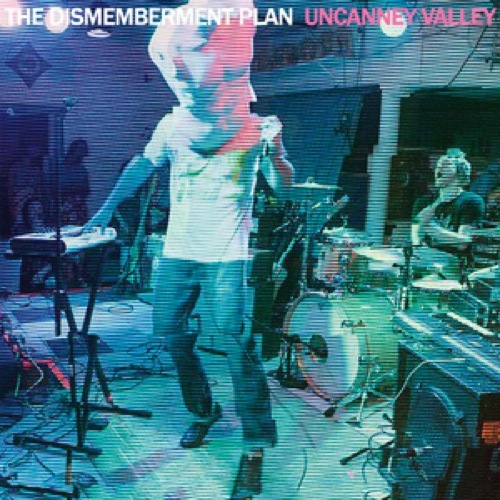 As long as I had listened to The Dismemberment Plan, I had never had the privilege of buying any of their records on release day. I was introduced to them via my now-wife not long after Change was released and quickly absorbed every second of music I could from them. I was 17 then and their records have provided a soundtrack for my life over the past 12 years. Emergency & I is still one of my all-time favorite albums, earning my rarely doled out “perfect” album ribbon. But being able to snag a new Plan album on release day was new territory and this was my most-anticipated record of the year. As a self-proclaimed fan of shoegaze and dream pop, I will be the first to admit that there are plenty of times I hear bands with those tags show lots of potential but get too lost in the mood or soundscape they are creating. Regardless of how impressive the layered textures and sounds are, if there isn’t just that little something extra in terms of a hook or distinguishable parts, I am likely to enjoy the record a few times and rarely come back to it again once the newness has worn off. 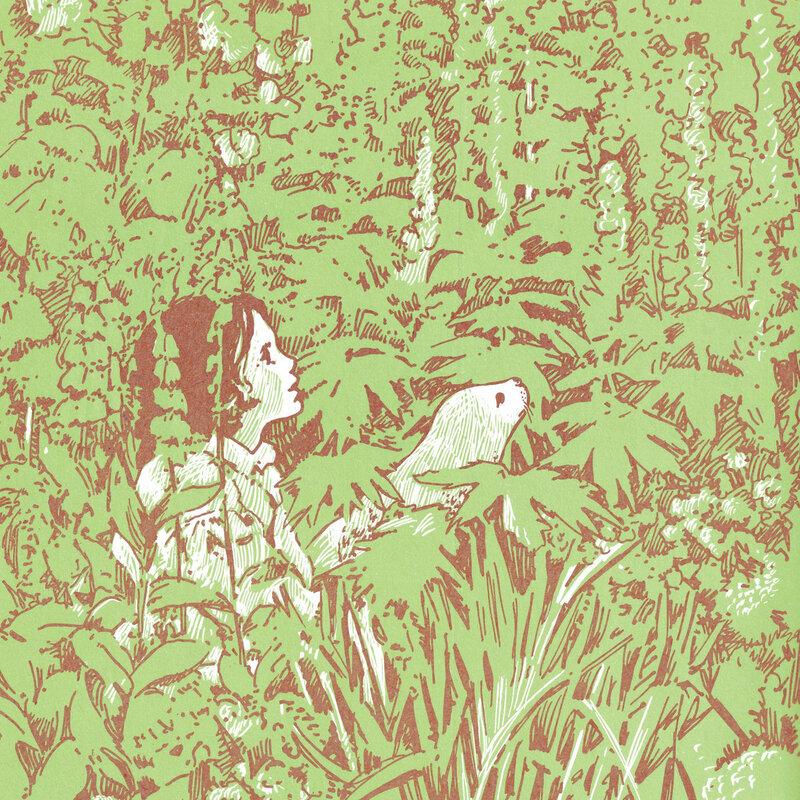 While Colorado-based Candy Claws has toed that line in the past, their latest effort has enough grounding structure to create something both dreamy and catchy at the same time. Digging through a ton of backlogged tracks I found this saved post. Under the moniker Dead Gaze, Mississippi’s R. Cole Furlow records weird and eccentric pop that focuses on a dense layers and textures. The mix on “I Found the Ending” is thick and muddy without being hindering, letting the hooks shine through. The track is featured on the self-titled release from earlier this year–which apparently is a compilation of old DIY recordings and some new stuff. 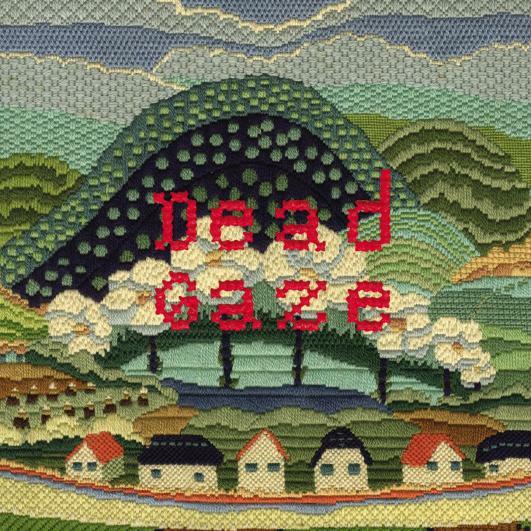 Grab a copy of Dead Gaze HERE via FatCat Records. A track named “Sorrow” that makes me happy. The always impressive Frankie Rose is back with a new album and a fuller, more lush sound. ”Sorrow” builds layers of synths and vocals atop the band’s post-punk riffs creating a cinematic quality worth a listen (or seven). The record, Herein Wild, is due out on Fat Possum Records September 24th. 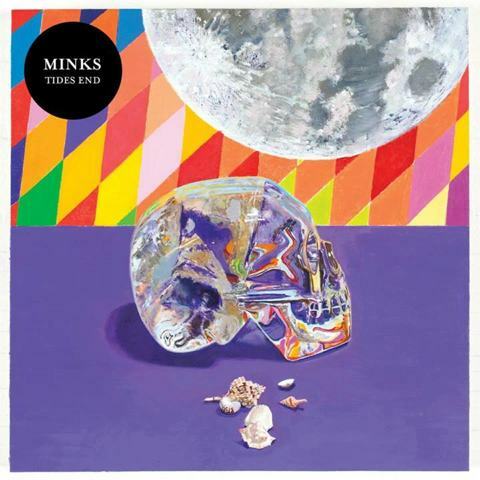 MINKS are set to release their second record Tides End on August 6th via Captured Tracks. The sound of the new album is notably different from the debut which has a lot to do with frontman/songwriter Sonny Kilfoyle’s departure from New York City to cure some writer’s block. Favorite track so far, “Everything’s Fine”, best demonstrates this escapism as a plodding bass gives way to a beautiful landscape of eclectic noises and a dreamy chorus. So far all three tracks heard are outstanding making this release highly anticipated in this office. Listen to the driving “Margot” and rocking “Painted Indian” below and preorder HERE. Need to start your weekend off right? 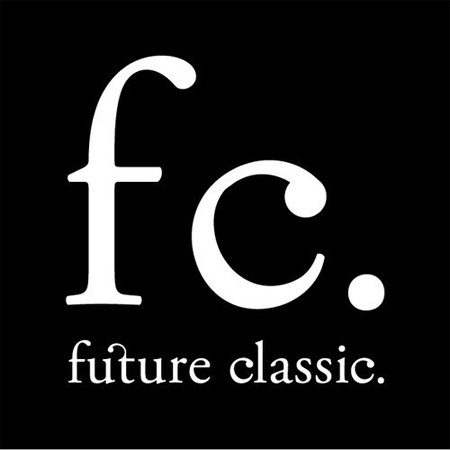 Future Classic, the record label extraordinaire, released a collection of tunes for free downloads for a mere 24 hours. The collection consists of tracks from Flume, Mitzi, Poolside, Flight Facilities, New Navy, and more. Head HERE to get it while it’s hot and check out some of our favorites from the set below. The term ski lodge conjures posh images of the privileged chuckling around a warm fire in a lavish room adorned with way too many dead animals. The Brooklyn indie poppers by the same name have nothing to do with that. Though they share a similar musical pallet with preppy peers Vampire Weekend, Ski Lodge shares little of the sunny disposition. 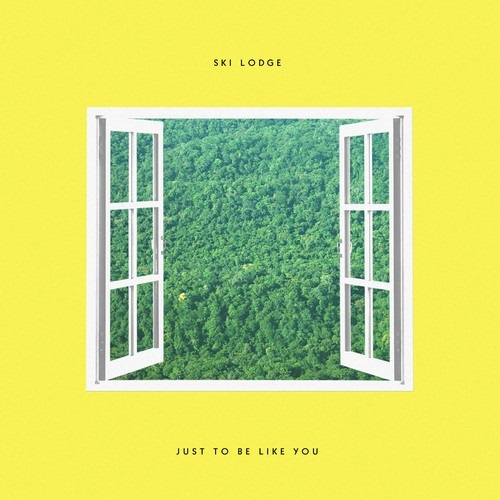 ”Just To Be Like You” is the disheartening realization that the son will likely grow up to be just like his lousy father told through a rather upbeat jangly pop sound. See them in your neck of the woods.